The Rhinelander Station supports the research, instruction and outreach efforts of UW-Madison scientists in developing the Wisconsin state potato variety breeding program and solving problems of agricultural and natural resource management in northern Wisconsin. Located in Oneida County on 235 acres of loamy sand soil, the Rhinelander Agricultural Research Station is used primarily for research on potato breeding. These studies involve genetics and cytogenetics, the breeding of new varieties, the development of breeding methods, and the incorporation of desirable genes from the wild potato project on the Peninsular Agricultural Research Station, Sturgeon Bay, WI. The potatoes are grown in rotation with oats, clover, or sudan grass. Significant opportunities exist to research natural resource questions on-site, or to utilize the station as a staging ground for off-site investigations. The two-story headquarters building includes a conference room for 50 persons, offices, laboratory rooms and potato storage facilities. 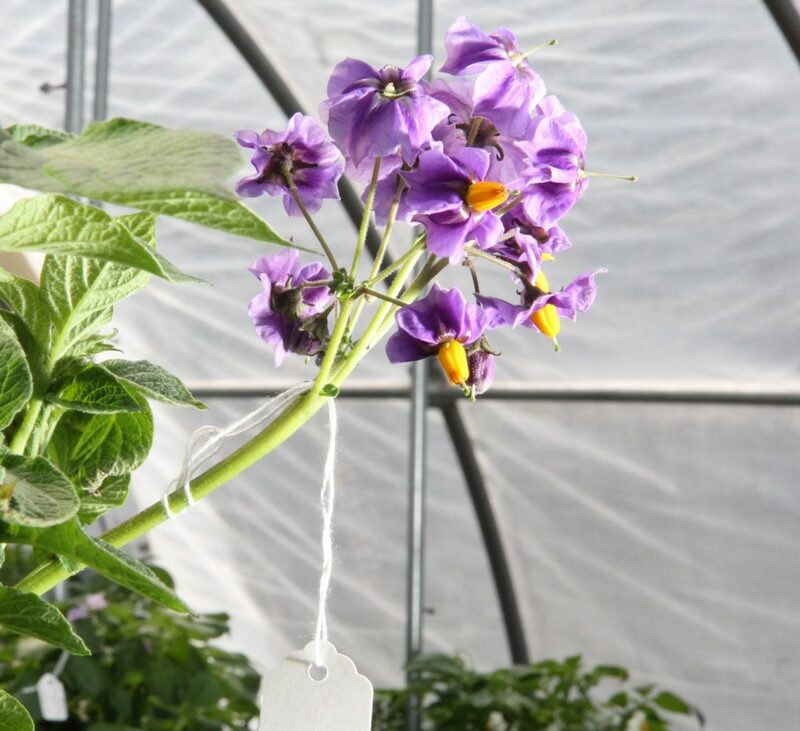 Six greenhouses equipped with irrigation and chemigration, a soil-steaming facility and a shade house are used to grow seedlings, tuberlings and transplants for hybridization, grafting and production of minitubers and true seed. The Willis building is used for potato storage sorting and testing. A mechanical shop is used to maintain tractors, vehicles and machinery for field work and the Cleary building is used for equipement storage. Forest plantations and native timber stands are used for forestry research and breeding.